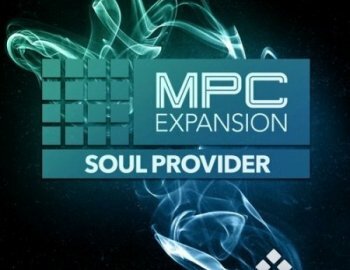 AKAI Professional proudly presents SOUL PROVIDER, the newest expansion pack for your MPC. Warm, punchy and delivering a truckload of classic vibe, this impeccably mixed collection of sounds delivers vinyl-drenched electric bass, chopped soul vocal stabs, gospel-tinged R&B keys, lush pads and much more to your MPC. Immensely versatile, SOUL PROVIDER is going to be a constant go-to for producers covering everything from Dilla-inspired boom bap to the Future R&B sounds of Flying Lotus, and everything in between. Also available as an iMPC Pro Pack.